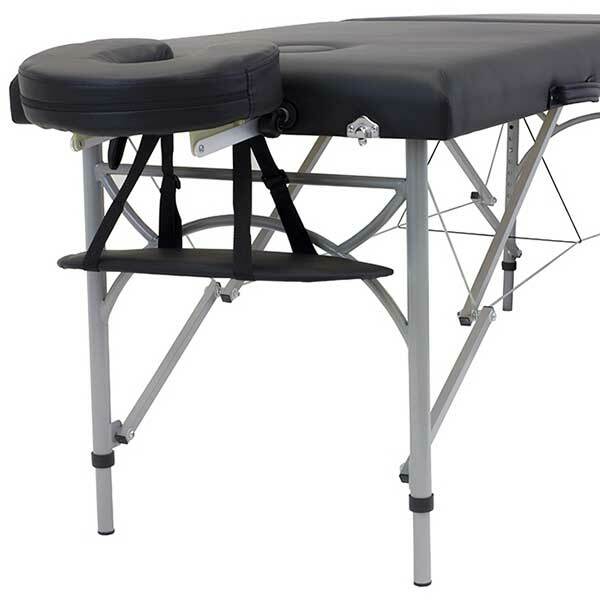 One of the most important components of a massage table is the headrest. The headrest, also known as the face cradle, head support or face rest, keeps clients comfortable during the massage session. As everyone knows in the industry, a relaxed client is a happy client. At reikitablereviews, we believe that it all begins with the head. When a client’s face is secure and he or she doesn’t feel any strain on the pressure points, then everything else follows. As your skills improve and you gain more clients, you’ll find that upgrading your equipment is the way to move forward. We highly recommend the face cradle as your first upgrade. A face rest has a couple other uses. 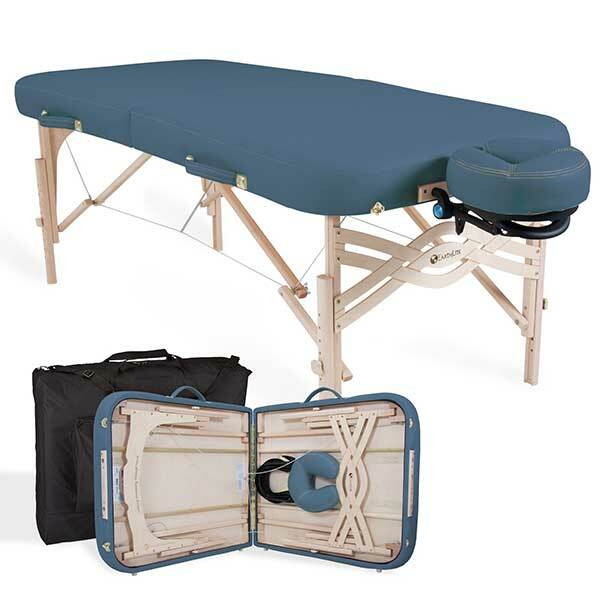 First, it can extend your massage or Reiki table so that it can make room for taller clients. 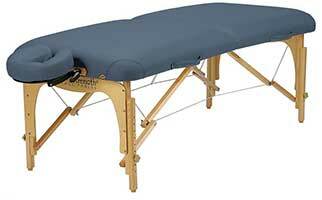 More importantly, it gives the massage therapist greater access to the neck area. To help you choose the best one that fits your budget, we came up with a chart that ranks various headrests by price and feedback. Check out the table below and see which one meets your needs. 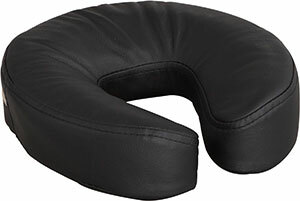 Face rests vary by design, foam quality, price and size. Your choice will ultimately depend on the table you have and your personal preference. Reiki practitioners don’t exert effort on the head or any other part of the body, so an adjustable headrest is not necessary. But it’s a great supplement nonetheless. Relaxation is a very important state in Reiki. The more relaxed the client is, the more he or she will be able to open up to the Reiki energy. On the contrary, massage therapists need to have a good quality headrest because aside from the having to of apply various amounts of pressure, the client has to feel comfortable as well. A wobbly face rest would make the client feel insecure, and that ruins the entire massage therapy experience for him or her. The quality of the face rest is most noticeable when the client is lying face down. The longer he or she is in that position, the more the movement, foam and fabric are observed. The goal is to keep the client’s neck position neutral while still allowing him/her to breath through the mouth and nose. A good quality headrest will definitely receive a lot of compliments from clients and practitioners alike. There are also clients who prefer not to use a headrest. The video below shows some tips on how to handle them in this kind of situation. The face cradle is composed of three parts – the assembly, the cushion and the cover. Some brands sell them as a package while others sell them individually. 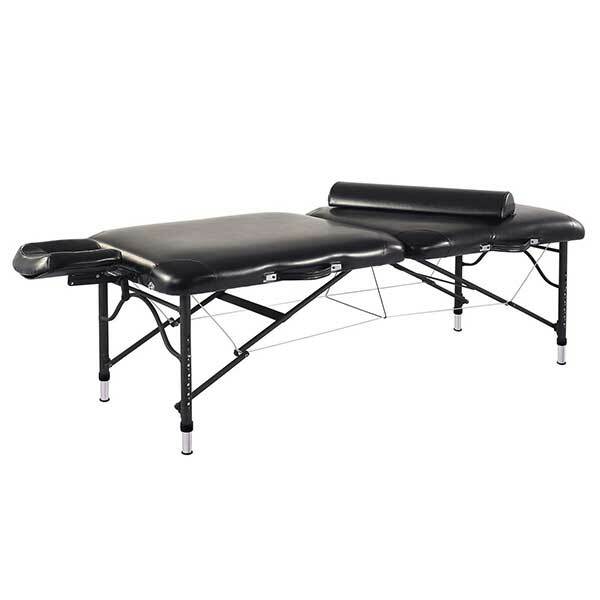 To avoid compatibility issues, you should seek for a face rest upgrade or replacement from your massage table’s manufacturer. If you can’t find the one that fits your needs, then you can check other brands. There isn’t a lot of documentation with regard to compatibility, but the headrest dimensions should give you a clue if it fits your table or not. There are also face cradles that are labeled as universal. 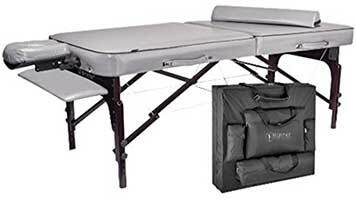 These are designed to fit most of the massage tables in the market. 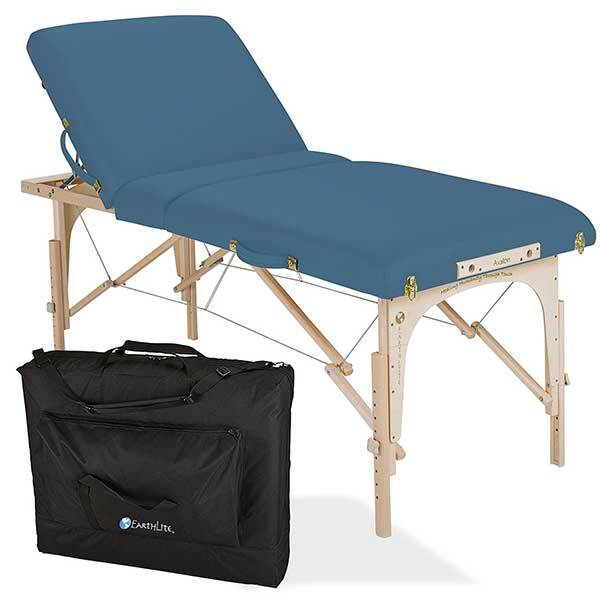 Why Use A Massage Table Cart?